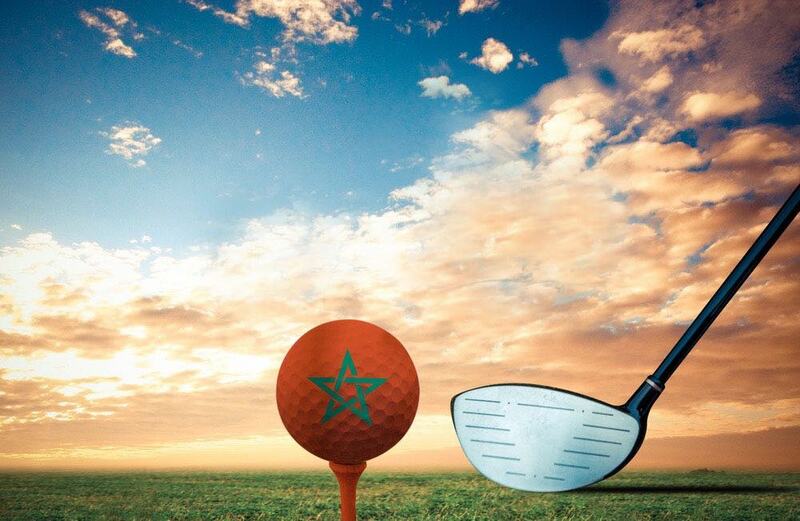 There’s no need to put away your golf clubs for winter when you can just go to Morocco and enjoy some of the greatest golf courses in the world. There are three main kinds of winter golfer; the first is the one that puts their clubs away until spring comes back, lamenting the rain that hits their windows and wishing it would go away. The second is the hardy golfer who treks out onto the course in any weather despite the howling winds cutting their drive in half, and a waterlogged green that may as well be porridge for all the good it does your putting. Then there’s also the third kind; the golfers that know if they can’t make the weather on the course different, then they’ll just have to play on different courses! 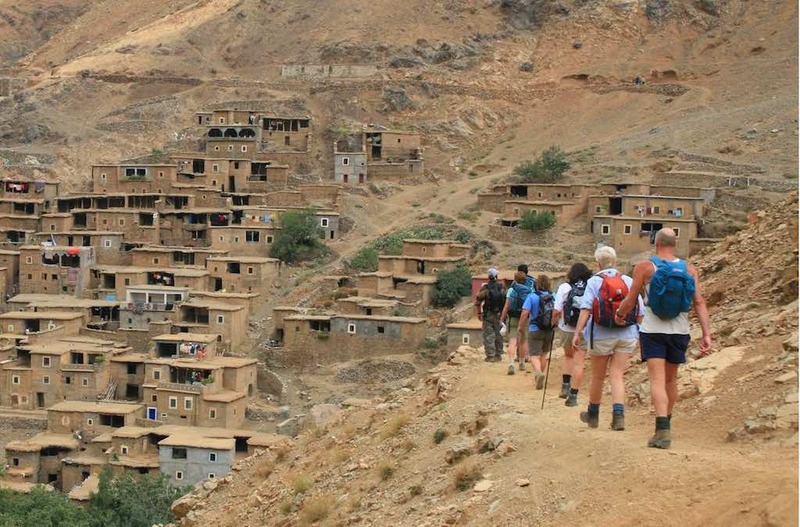 There’s no such thing as an off-season in Morocco. The weather is either sunny or glorious around the year, with temperatures reaching the teens and twenties during the winter. Rain is rarely an issue either, as it seems each day brings with it clear blue skies and a wealth of sunshine. It’s never been harder to resist the call of playing just one more round. 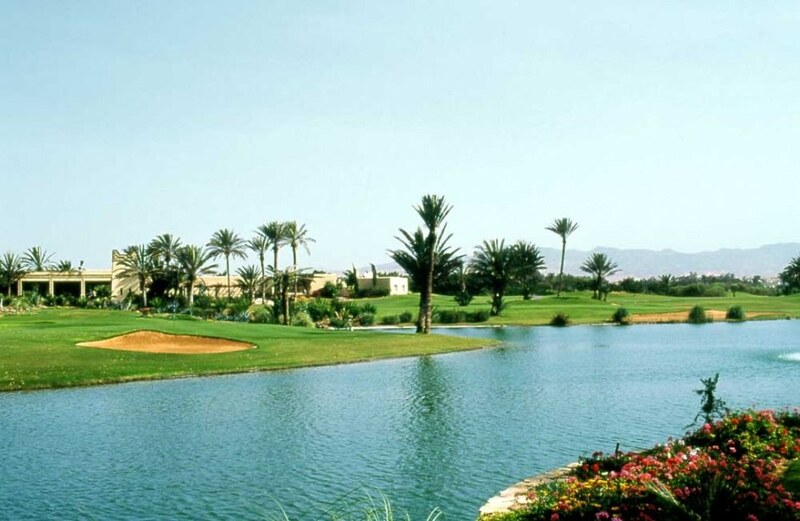 Golfing in Morocco is great value for money as well; the green fees at Assoufid are only 850 MAD (around £70) while the fees at the Royal Golf Dar Es Salam – a course featured in the PGA European Tour – is only 650 MAD (around £55). 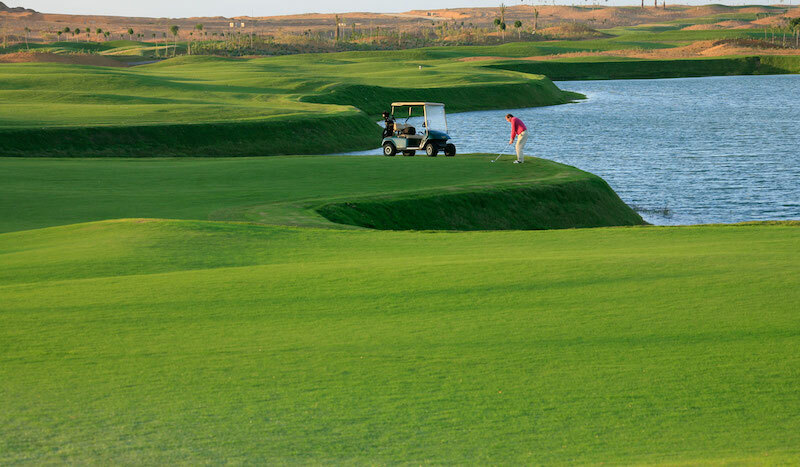 The Assoufid course was opened in 2014 and is located about five miles south of Marrakech. The architect Niall Cameron worked to ensure most of the fairways ran north/south, giving players a lot of incredible views of the Atlas Mountains as they work through the course. 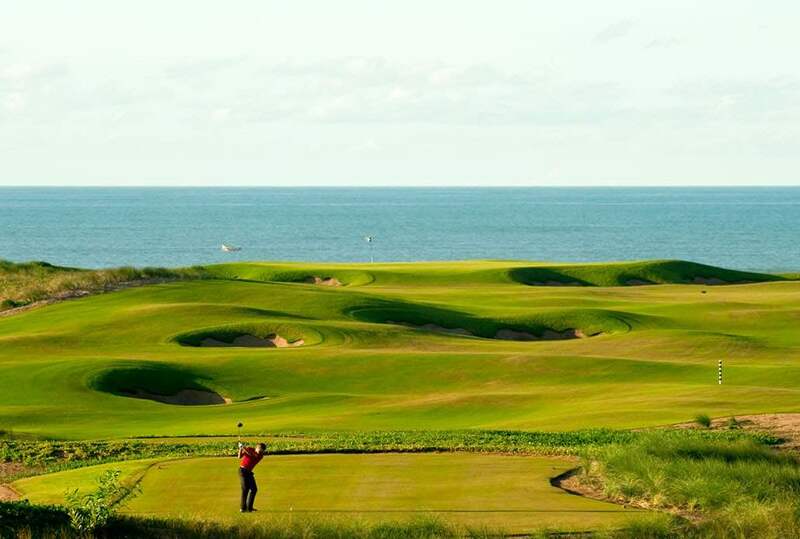 Mazagan is a resort just outside of El Jadida and is a luxurious complex of nightclubs, swimming pools, villas, and more; including a great golf course designed by Gary Player complete with long fairways, stunning greens, and some spectacular scenery to enjoy as you play. Unfortunately, the only way to play at this course is with the personal invitation of the king, but you may have seen the pros work the course during the European Tour. 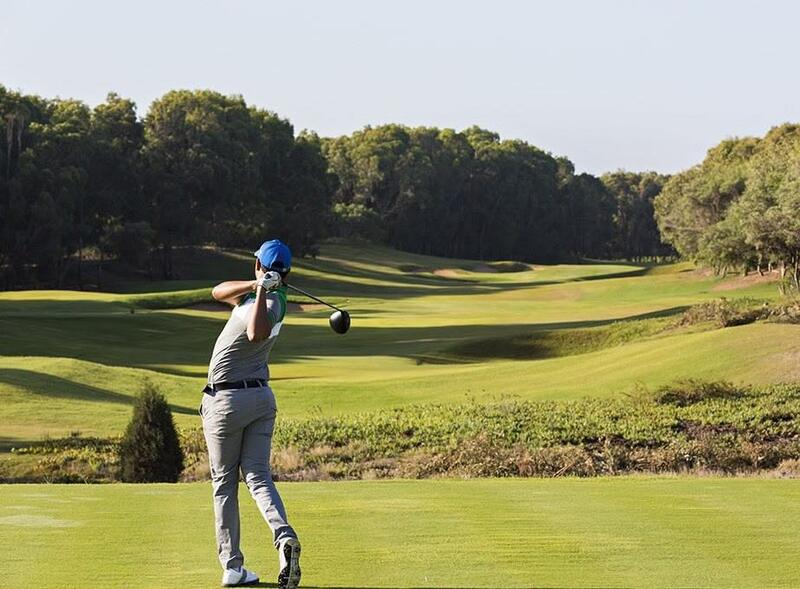 This course is set into the grounds of the palace of the king in Agadir, with two holes (the 2nd and 18th) being ranked among the toughest 18 holes in the world by PGA pro golfers. Taghazout, located not far from Agadir, is better known for the world-class waves that bring in surfers from around the world, but it is still an exciting course in its own right. 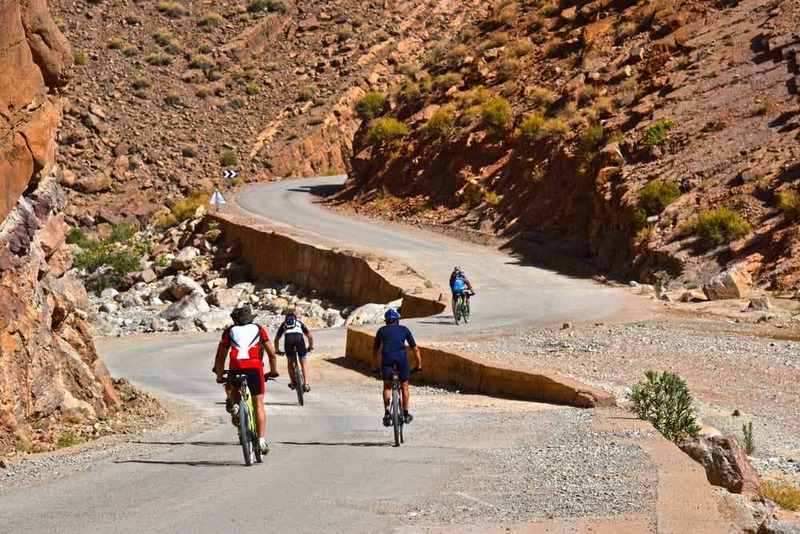 The Taghazout Resort course is set on the clifftops that overlook the ocean, presenting a challenging and dramatic course that you need to steel yourself for. 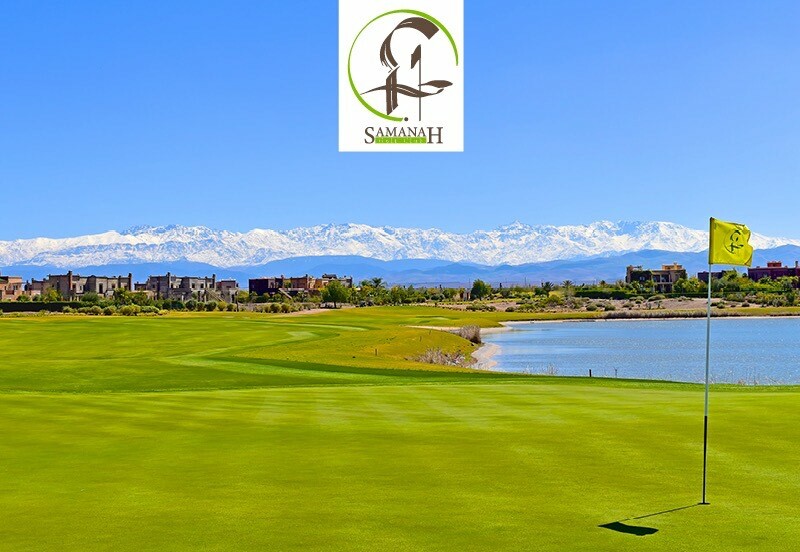 Jack Nicklaus entered the Moroccan scene by playing the Samanah course of Marrakech. 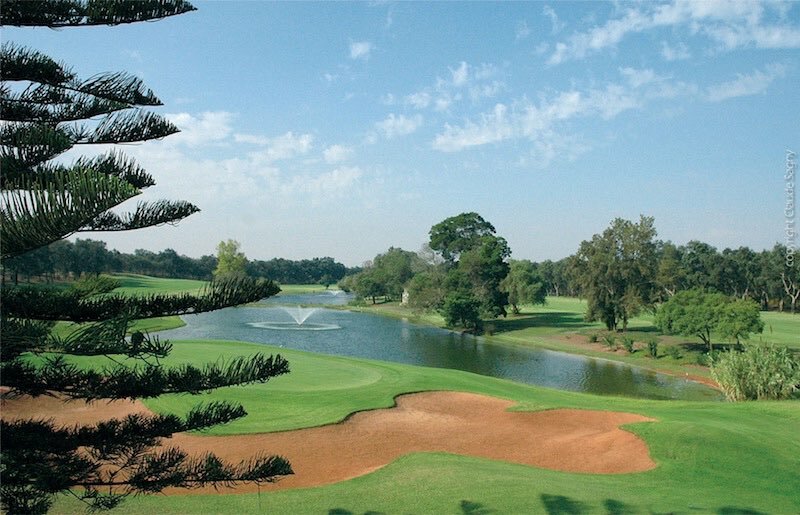 It’s got plenty of hallmarks of the designs of the Golden Bear – a fast course that blends into the surroundings with a plenty of clever features that reward skilled players without punishing unskilled ones. 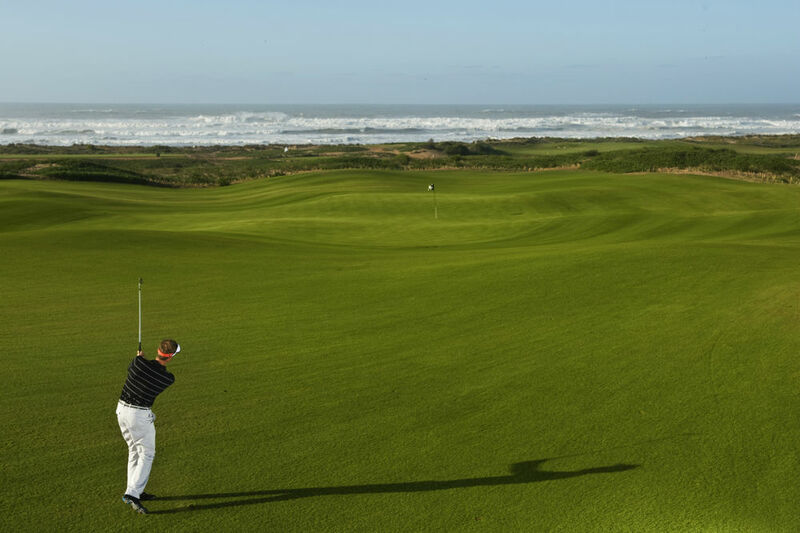 With beautiful wide playing corridors lined with mature trees, undulating tracks, and stunning views of the Atlantic, this Gary Player course near Essaouira is a treat for all to enjoy. The senior statesman of modern Marrakech courses Robert Trent Jones designed this Rabat course back in the 1960s, and it still takes some beating to this day. The red track stretches on for 7,372 yards and has been accurately described as being “fit for a king”. It will be used for the European Tour and the Trophee Hassan II until 2018 at the least.